Need a Renault Service in Melbourne? Berwick Automotive Specialists are a friendly, family-owned business, offering you a quality-guaranteed car service. The owners strive to get to know each of their customers, to care for each vehicle individually. Berwick Automotive Services are known for reliable service at low cost. Have you heard of the merits of a Bosch-approved car service centre? With a Bosch car mechanic handling your next Renault Service in Melbourne, you can rest assured in the knowledge that only quality approved parts are being used in any replacements performed; we’re also using the latest technology and diagnostics equipment. As the largest car part dealer in the world, Bosch know a thing or two about quality car parts! Their rigorous, regular auditing also ensures all car mechanics are up-to-date with the latest training. For your next Renault service in Melbourne, why not ensure the longevity of your vehicle with the Bosch seal-of-approval? Whether car air conditioning repair, brake service, or a pre-purchase inspection, Berwick Automotive Specialists guarantee you’ll be satisfied. If the hassle of being without transport is preventing you from booking your vehicle in for a car service, don’t delay any longer! We offer a convenient loan-car service, when you book in your vehicle for a service with us, so that your next Renault service is hassle free! This is in keeping with Berwick Automotive Specialists’ mission to be a complete car service centre. While we perform car repair, you can keep driving to where you need to be. We service Saab, Mercedes Benz, BMW, Volkswagen, Audi, Volvo, Citroen & Peugeot. If you want to avoid buying a lemon, why not let us perform a pre-purchase car inspection. Looking for a roadworthy certificate so you can keep your car on the road? You can call us today! 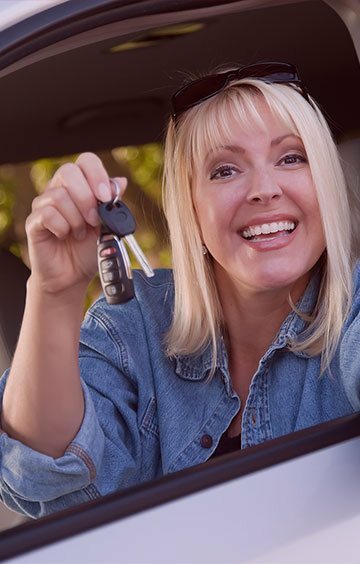 All our services are log book services, so you can keep that new-car warranty!